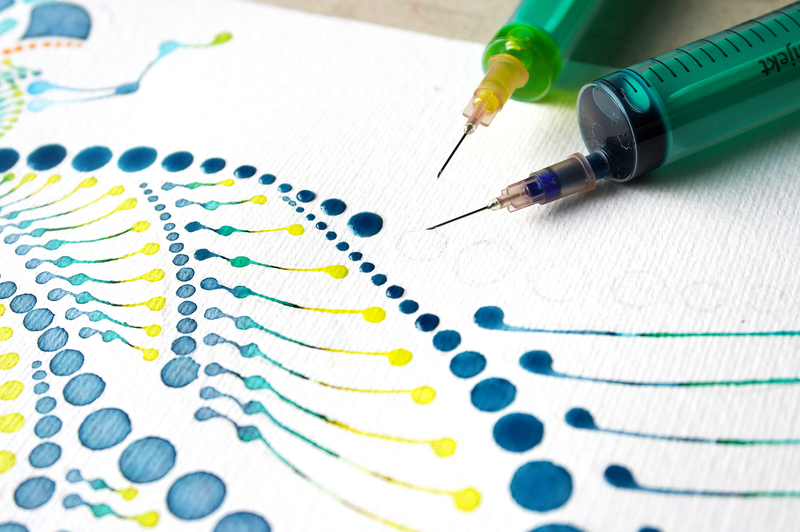 I developed Dotting as a painting technique in 2015. 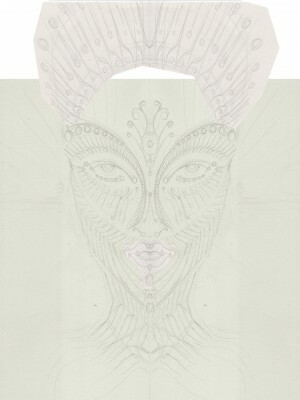 What began just as an idea in my mind has become a perfection orientated process based on first artworks and sketches. 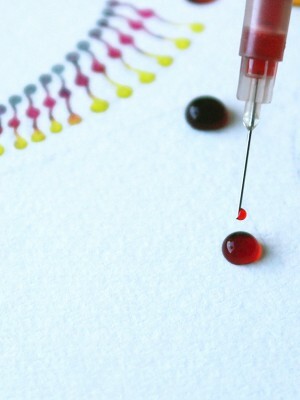 The technique Dotting requires above all three things: patience, sensitivity and an ease of mind. The particular thing about Dotting artwork is the tool that is used for it. 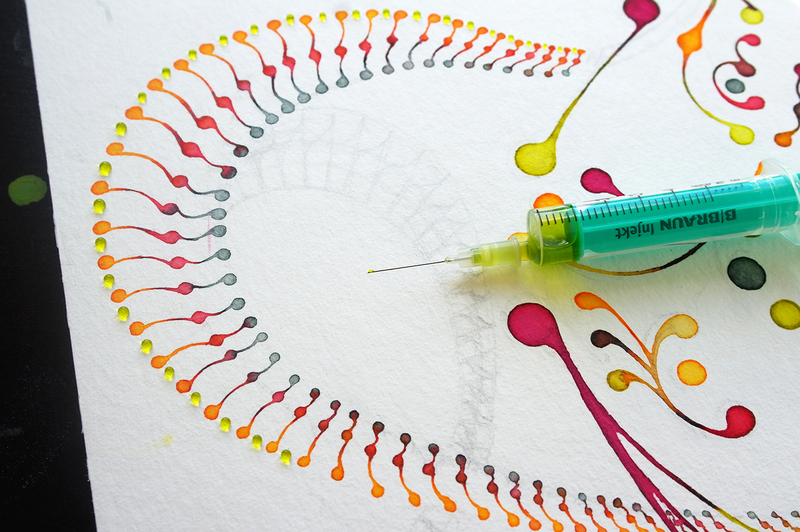 The colour is applied precisely using syringes so that an ornamental composition of elements joined by minimal colour transitions is created. 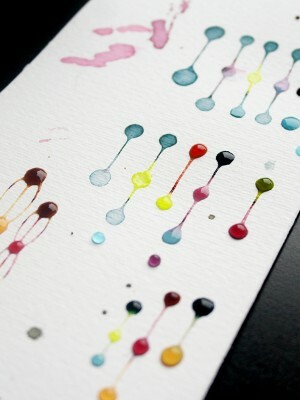 The white surface of the paper provides the border so that the elements have no contact with one another. 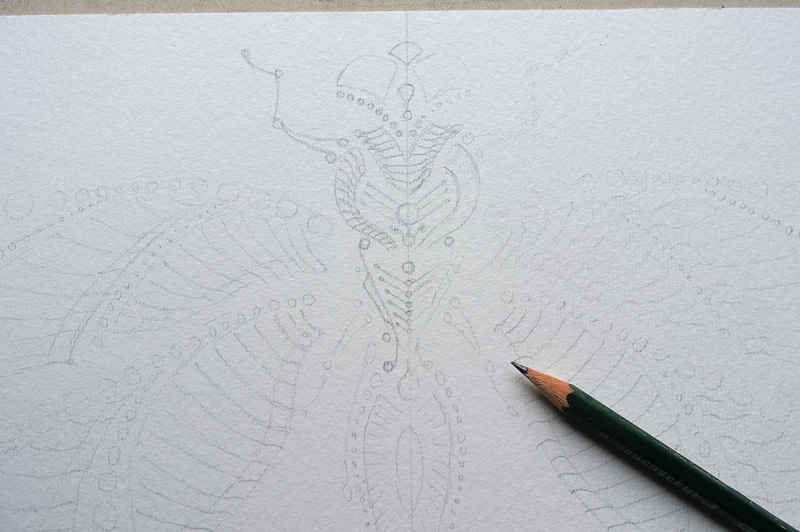 By choosing the object the sketching and capturing of an optimal structure for the Dotting technique begins. 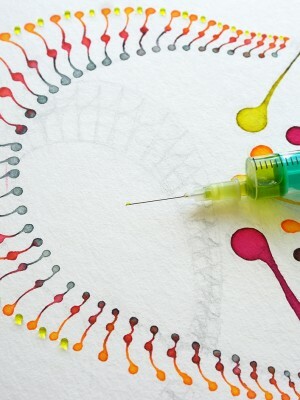 The created structure is the main part of every artwork and represents the visual look and the effect generated by the Dotting technique. If the structure misfits, the whole composition appears unbalanced and unequal. Therefore every artwork requires coming to terms with the basic form of the object itself. How is the object constructed, where are the basic areas, where are edges and where the axes? What can be extended or modified to accentuate the surreal? The next step is to create structure elements by drawing quick strokes. 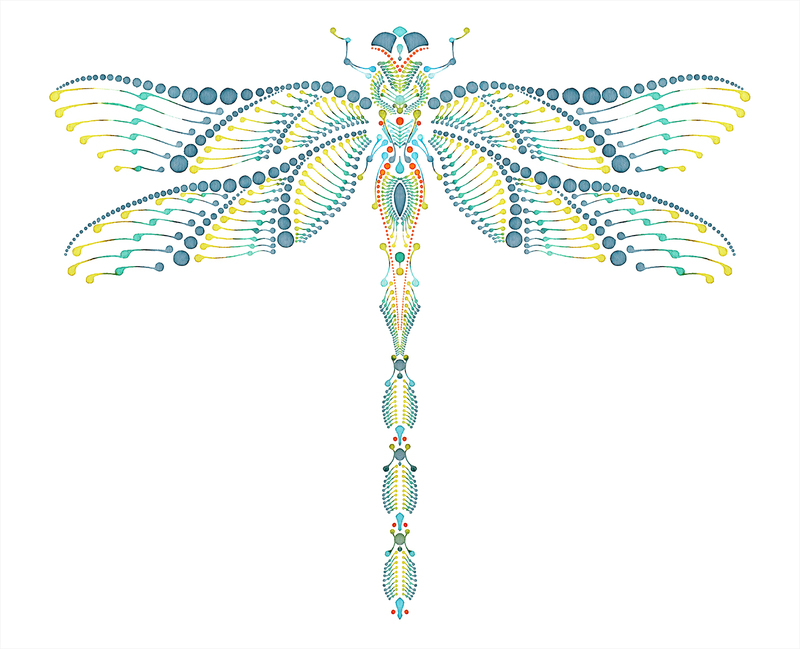 These strokes are extended steadily until a first possible overall structure is generated. After this step watercolour is applied to the paper for further processing. A first version arises. By creating this version possible inequalities can be captured and optimized in the second or also third version. The final version matches the optimum of my personal imagination concerning the chosen object. 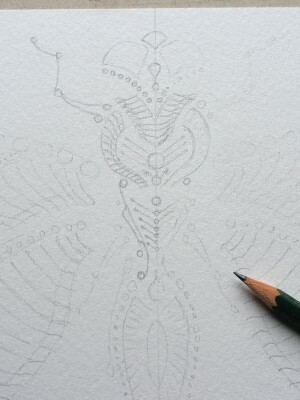 Looking at the Dotting artwork it is not about the object, it is more about the process itself and its single steps. 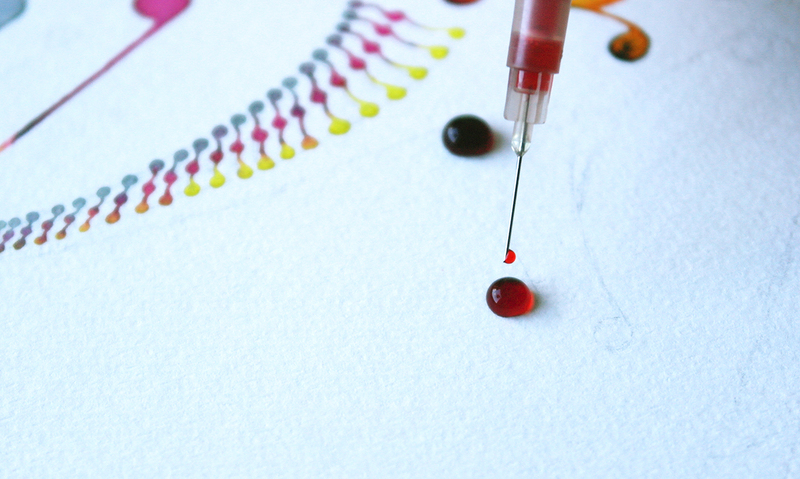 Starting with the first sketches, studies and compositions up to the last step – applying the colour to the paper by using the syringes in a meditative and concentration requiring way. I want the viewer to experience the process in a visual and mental way. Time is always the crucial factor for every artwork. When the paint application process starts patience and ease of mind do influence the final successful result. The smallest state of anxiety or a previous interaction with certain parts can wreck hours of work. 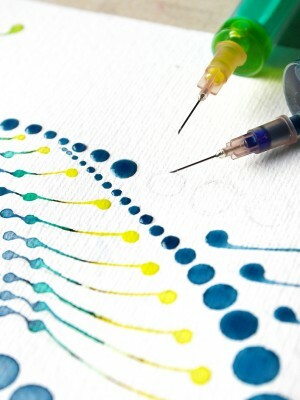 Dotting as a technique requires working slowly, cautiously and sensibly. Time is the core element of the meditation and concentration needed. 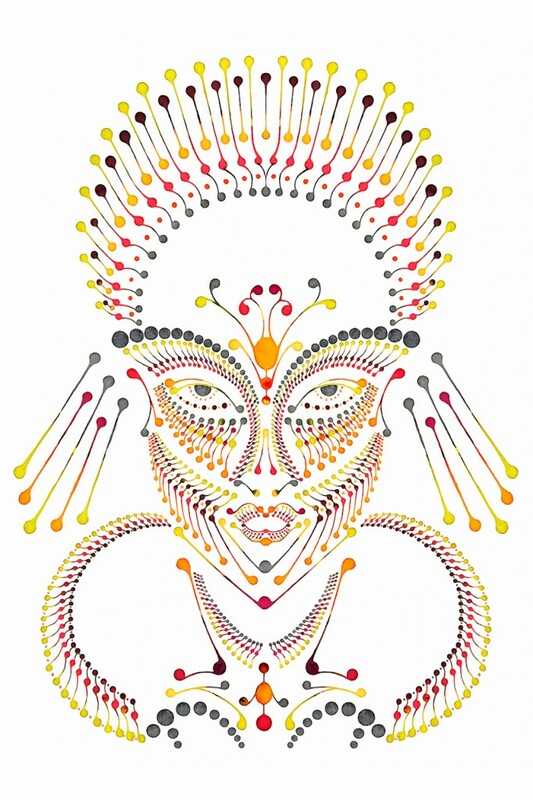 Dotting as an art and illustration technique is still in a genesis phase. The aim is to optimise and to extend the technique to a maximum. New forms, new structures, working with different kinds of colours and also large formats. The challenge is to transfer structures to large formats in a target-aimed way and to afford effects as a result. 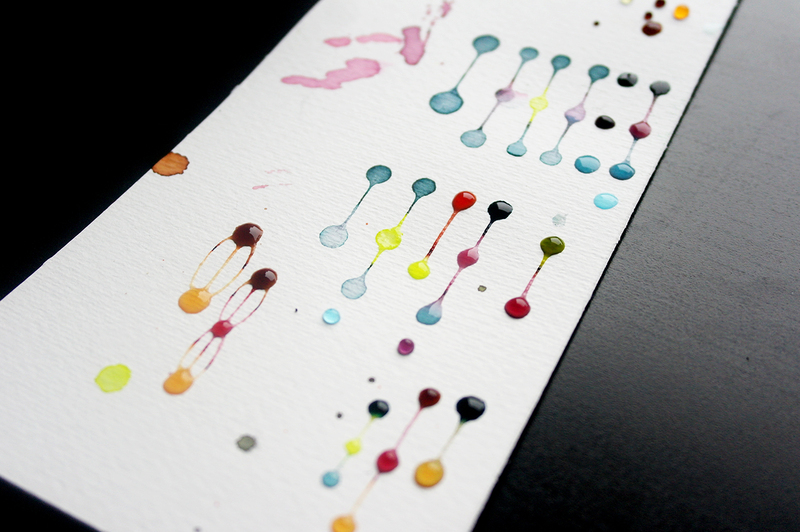 The paint application is the same but the dots get wider, they behave different and create another optical effect depending on the kind of colour and the painting ground.